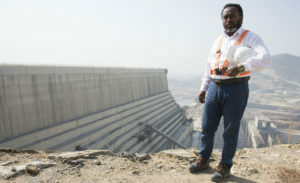 Federal police investigating the killing of an engineer for Ethiopia’s corruption tainted hydro electric dam said he committed suicide. 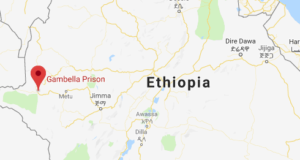 Simegnew Bekele was found dead on July 26, 2018 in his car parked at the central Meskel Square in Addis Ababa with a pistol on his side. 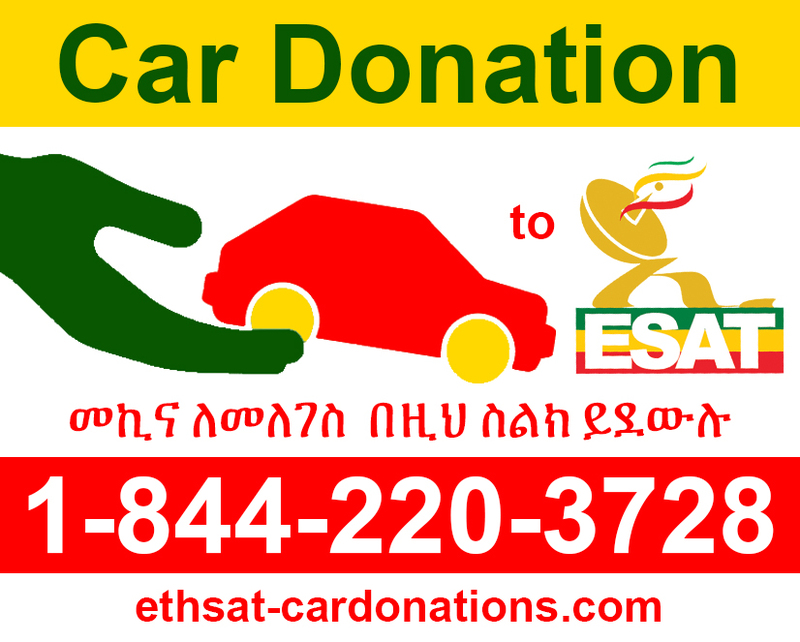 Federal Police Commissioner, Zeinu Jemal, told reporters at the much anticipated press conference that Bekele’s car was locked when police arrived and they had to break the windows to to open the doors and get his body out. He said Bekele’s body was moving before his last gasp. 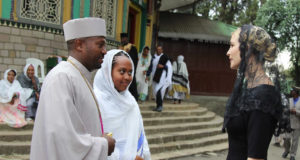 The Commissioner said based on their investigations, they believed Bekele shot himself on the right temple and forensic results show bullets and gunpowder found in his car were consistent with the gun found in his car which was registered under his name ten years ago. 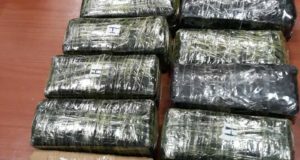 Police revealed that the engineer had called his children to say goodbye just before he killed himself and also called an unnamed person pleading to take care of his children. 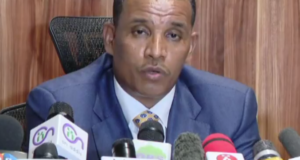 According to ESAT’S reporters in Addis Ababa who attended the press conference, the commissioner said investigations were still underway to determine what led the engineer to take his own life. 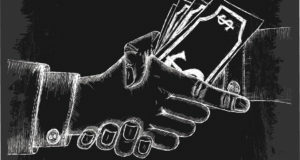 Hundreds of millions of dollars have been embezzled at Ethiopia’s mega hydroelectric dam and seven years after the launch of what would be Africa’s largest hydroelectric dam, the contractor, Metal and Engineering Corporation (METEC), has received millions of dollars in payments without completing any of its electro mechanical projects. METEC, that is run by TPLF army generals until recently, has so far received 630 million dollars. 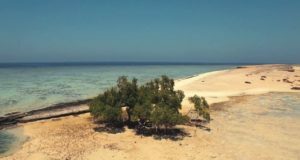 The Corporation has only completed 30% of its work at the site but received 65% of the total payments without completing any key project, according to an investigative report by Walta Information Centre. All payments have been endorsed by the engineer, according to the Police.